Very unique Classic Boat. Completely restored including the Ford 390 Block motor about 10 years ago and kept very well maintained. The owners love the sound of the motor when it's running in the water, it's deep and throaty. 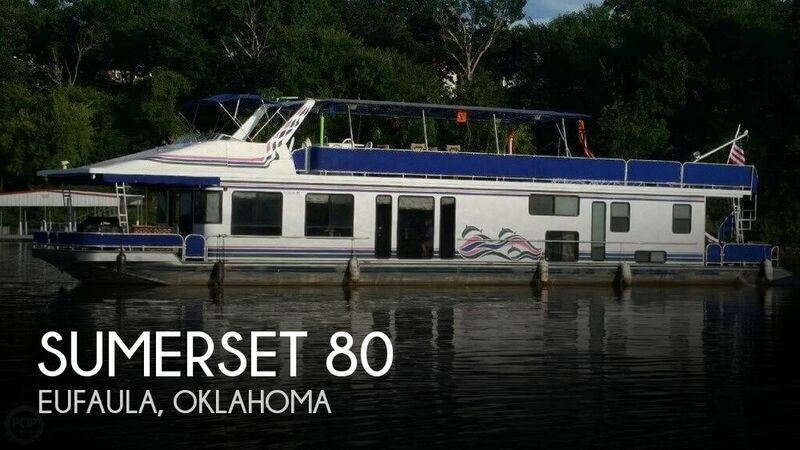 Very comfortable and fun for friends and family out on the lake or river to enjoy it leisurely. It was designed and built for water ski exhibitions and recreational boat users. You can ski behind the boat, its nimble, and responsive. Comes with boat cover. Thie Rascal runabout is a fun vessel to own, she is easy to store, trailer, and handle, and is ideal for exploring lakes and rivers. This 1996 homebuilt runabout Rascal was rebuilt by the owner, who stripped her down and refinished her with beautiful African mahogany woods, and bright hardware. The boat sparkles from the treatments used to bring this classic beauty to life. The original engine was removed and replaced with a 1988 Mercury classic 50 engine which according to the owner is in great working condition. This 1958 Bryant Explorer is an absolute classic that has been beautifully restored and taken care of. It has only been on the water three times since 1958. This 1958 Bryant is truly a boat that belongs in parades and when I look at it, I think of the Lake Tahoe Concours d'Elegance. It offers twin engine Evinrude 35hp Lark models that are in outstanding condition. The interior is in great shape and also boasts a small cabin seating area with dinette and sink. This is a super fun boat for the price that shows total pride of ownership.